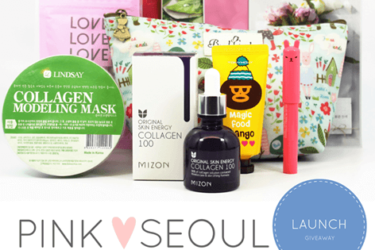 Every month, we hand pick our favorites to curate a special set, so you can try the very best of TONYMOLY without having to break the bank! 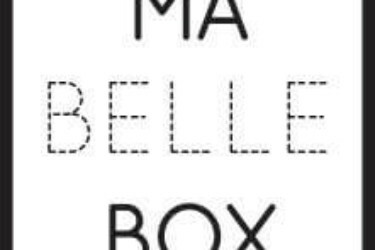 Quantities are limited so make sure to grab yours while you still can! 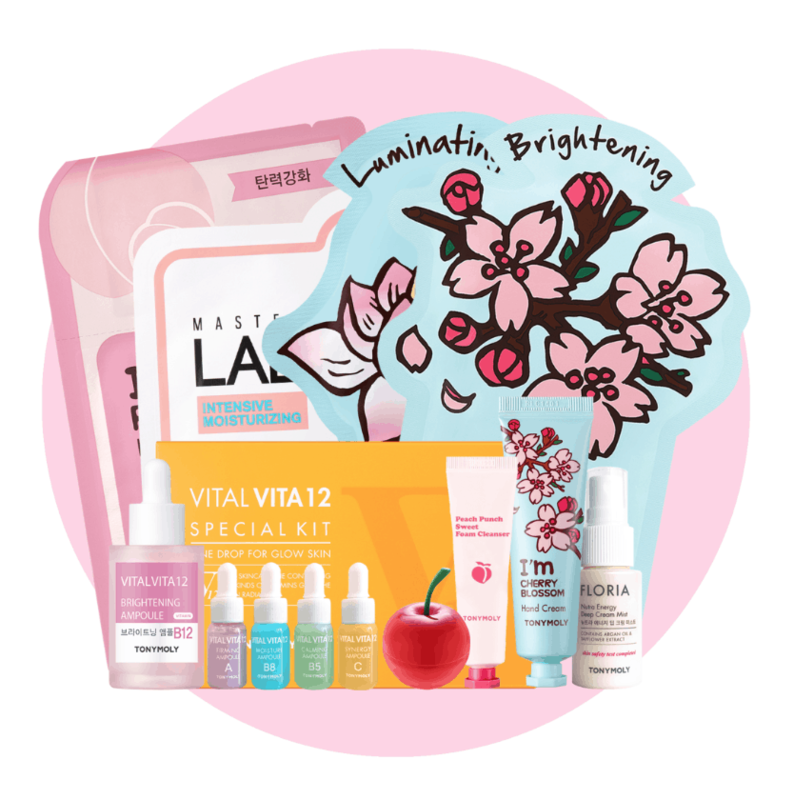 Tony Moly April 2019 Monthly Bundle Available Now + Full Spoilers! 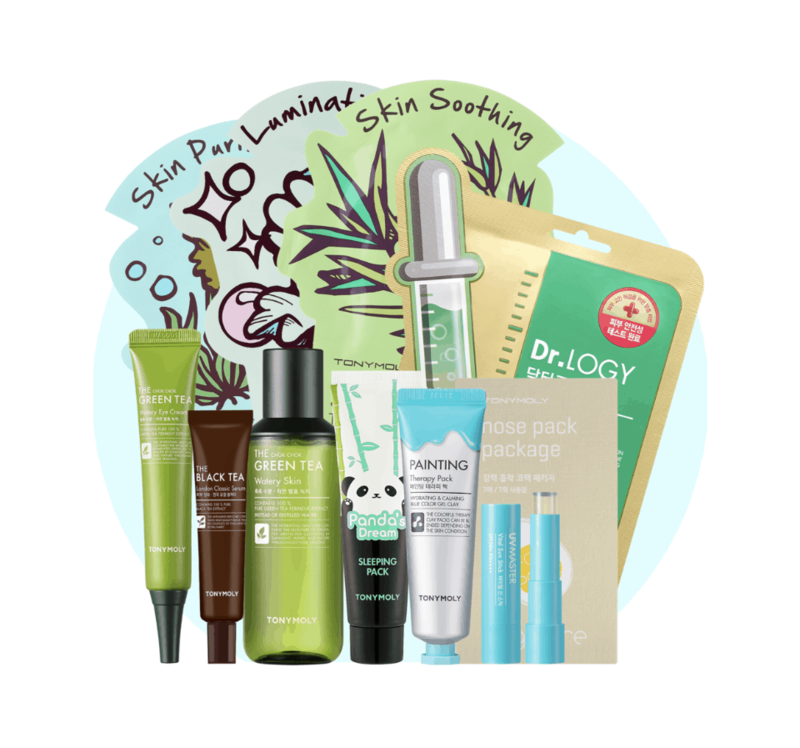 New Tony Moly Monthly Bundle Available Now!